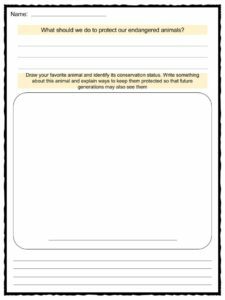 Endangered species are a group of animals and organisms that are at risk of becoming extinct. 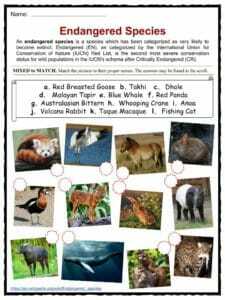 There are a number of specific categories ranging from a high risk of extinction to a low risk. 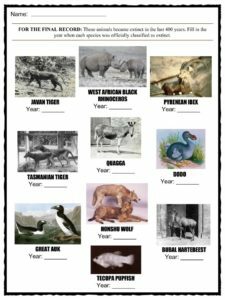 An endangered species is a group of organisms that are at risk of becoming extinct. 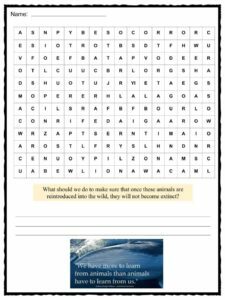 40% of all organisms are considered to be endangered. 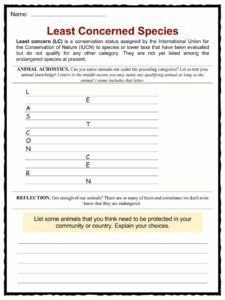 Many countries have created preserves where endangered animals live, and many have also created laws to protect them. 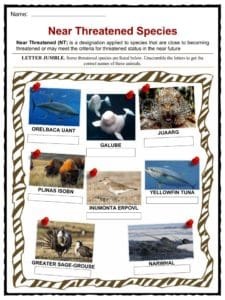 However, only a few groups make it to the endangered species list and receive legal protection. 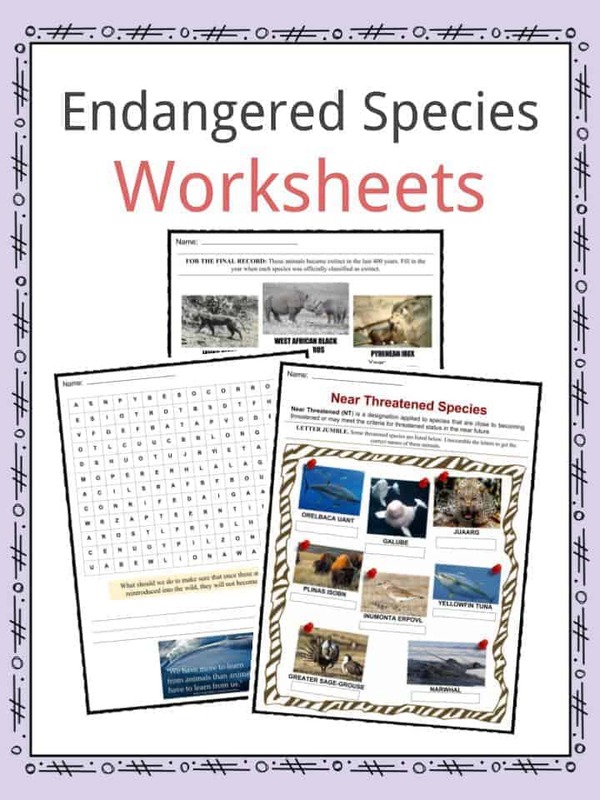 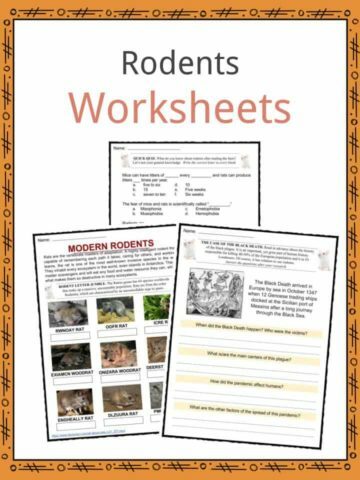 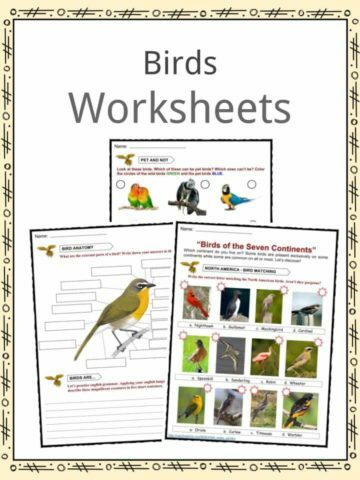 This bundle contains 11 ready-to-use Endangered Species Worksheets that are perfect for students who want to learn more about endangered species who are a group of organisms that are at risk of becoming extinct.